KCCA FC have never won a game against Mbarara City and there is no better way to break the jinx away from home against a bogey side that has won seven times and gone level once also conceding only four times at home in the first round of the Star Times Uganda Premier League. KCCA’s confidence lies in the fact that club has the best away record this term. The 12 times champions have won five of the seven games away, drawing and losing once. In the first fixture this season, both teams played out a goalless stalemate at Star Times Stadium, Lugogo. Another catalyst in this tie will be Mbarara City’s Paul Mucureezi who is set to face his former employers for the second time this season. KCCA FC will also commence life without gaffer Mike Mutebi who starts his four match touchline ban in this game. In his absence, assistant manager Morley Byekwaso will be in charge of things at the touchline. Eight points separate both teams, KCCA FC lie top of the log with 36 points while Mbarara City FC are 3rd with 28 points. Only two goals have been scored between these teams. These came last season in a controversial one all stalemate at Star Times Stadium where Jackson Nunda’s goal was disallowed by the referee. Both teams have met three times and all have ended up as draws. The last being a goalless encounter at Star Times Stadium earlier this season. 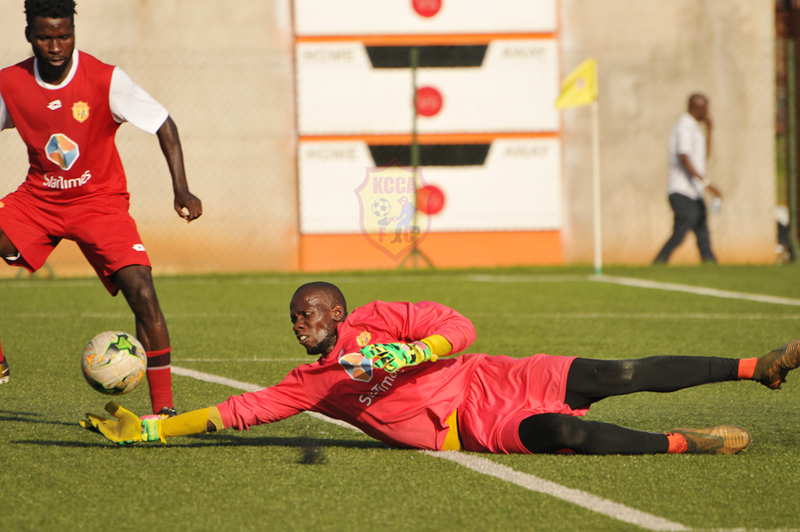 KCCA FC Custodian Charles Lukwago must have a good display if KCCA FC are to pick positives in Mbarara. 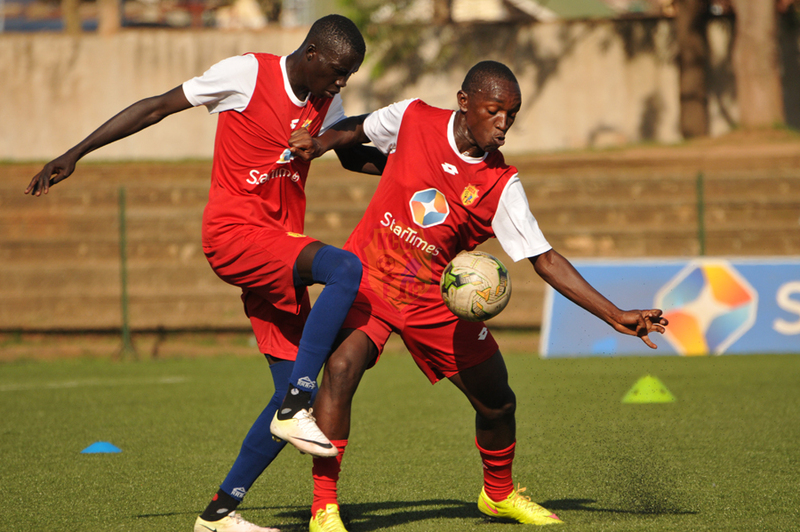 KCCA FC will be without Jackson Nunda, Sadam Juma, Eric Ssenjobe, Fillbert Obenchan, Kizza Mustafa and Lawrence Bukenya who are all struggling with injuries. Nicholas Kasozi and Bernard Muwanga return from the sick bay and should be able to play a part in the game. 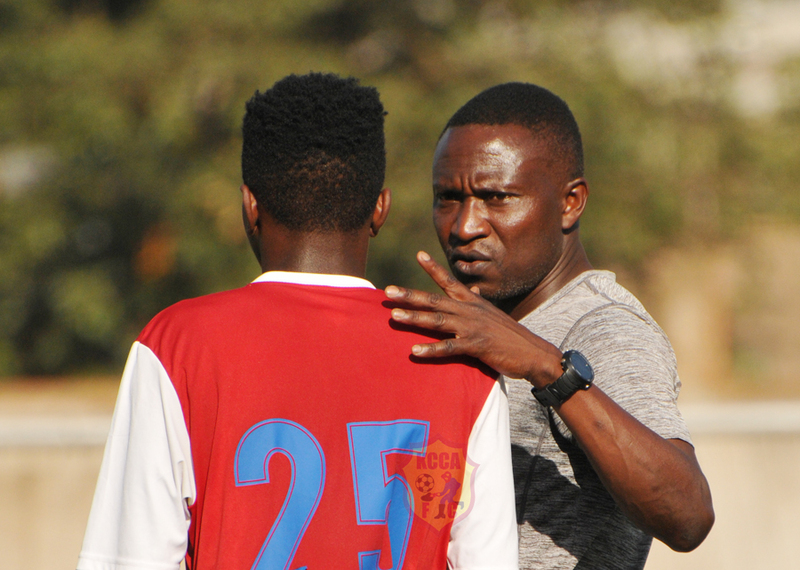 KCCA FC start life without Mike Mutebi on the touchline and in his absence Morley Byekwaso will be in charge. Also forward Patrick Kaddu is suspended for accumulating three yellow cards. Four academy players traveled with the team to Mbarara. U19 Skipper Musa Ramathan, Ibrahim Juma, Jurua Hassan and Sadat Anaku are all part of the match day squad.